At the show I ran across Janine Edgar of Crafty Cooks – which is a pre-school cookery club see www.craftycooks.co.uk. It was early in the day so we exchanged views on positioning and footfall. 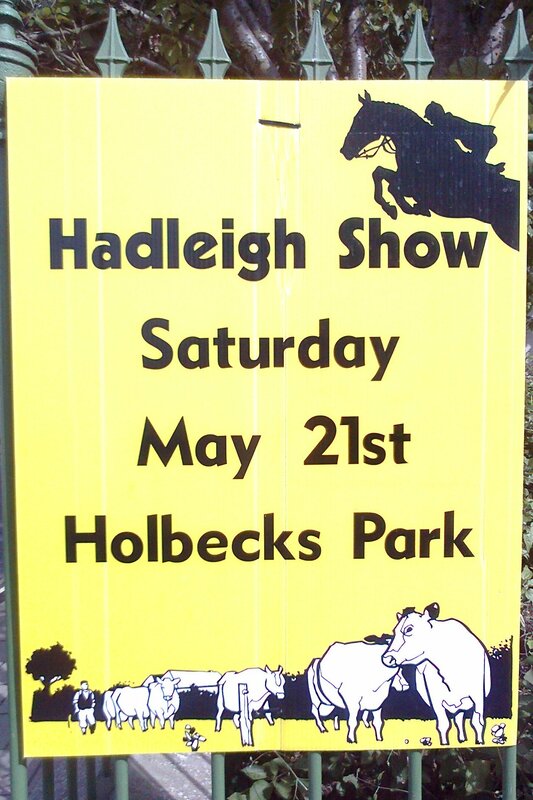 We also discussed way of interacting with the people of Hadleigh North. I also meet Kathy Parnham who has just started a woodwind repair business from her home. We discuss ways of our the Chamber might help her but also how she might get her business of the ground by leveraging local contacts. I attend a committee meeting of the Hadleigh Chamber of Commerce. We briefly discussed a lack of contact with Hadleigh High School regarding Young Enterprise and the like – so I offered to contact One Suffolk. The High School stops at the age of sixteen which might explain their lack of interest. 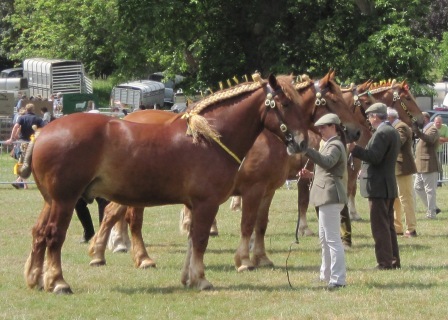 Most of our time was spent discussing the arrangements for our stand at the Hadleigh Show (May 21st). Lots of good ideas and offers of muscle. The real star is Darrell Thompson of Darrell Thompson Associates who hustles around making things happen.